All hail the happy owl. awww, so cute... and it is definitely a happy owl! Thanks! 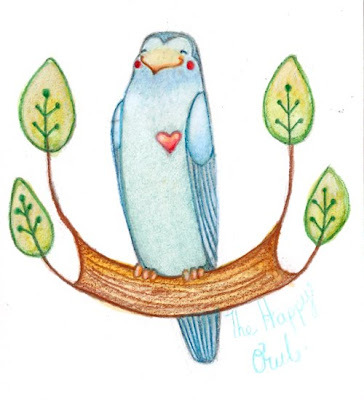 Wouldn't it be awesome if birds could actually smile? Yeah blogger added more layouts,options to design your blog more freely!